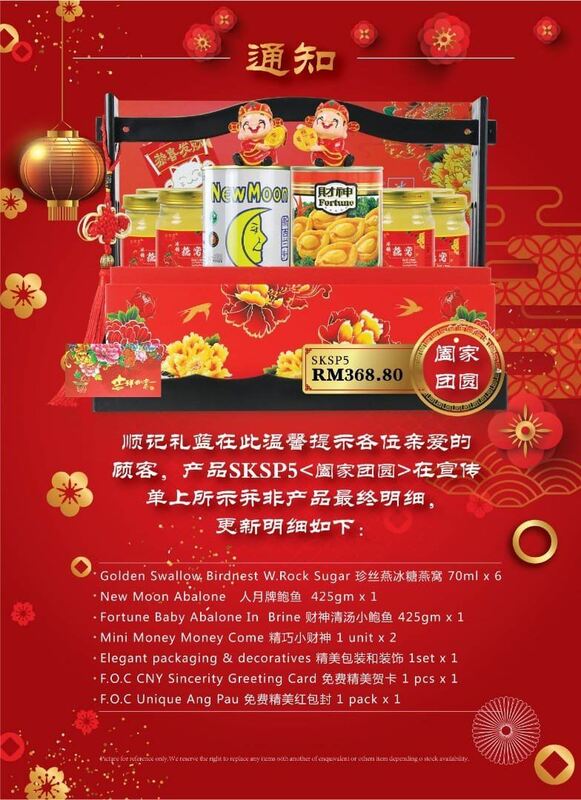 Soon Kee Hampers - Order your hampers here, tailor made & custom made your hampers, Chinese New Year Hampers. Soon Kee Hampers is located at Taman Ungku Tun Aminah, Skudai, Johor Baru (JB). We dealing with all festival hampers like Chinese New Year, Hari Raya, Deepavali, Christmas, Lucky Draw Hampers, Annual Dinner, Opening Ceremony, House Warming, Full Moon, New Born and Hungry Ghost Festival. Besides that, we also custom made and tailor made the hampers design according to your requirements. We have provide courier service around peninsular Malaysia, except Sabah & Sarawak. Our hampers is good in quality and our packaging design is unique in the market. 51, Jalan Pendekar 2, Taman Ungku Tun Aminah, 81300 Skudai, Johor, Malaysia.